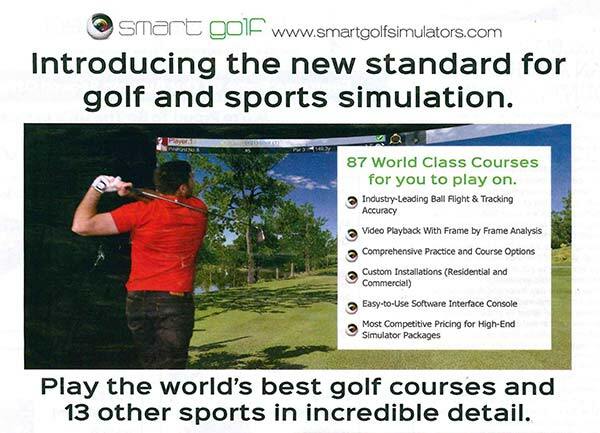 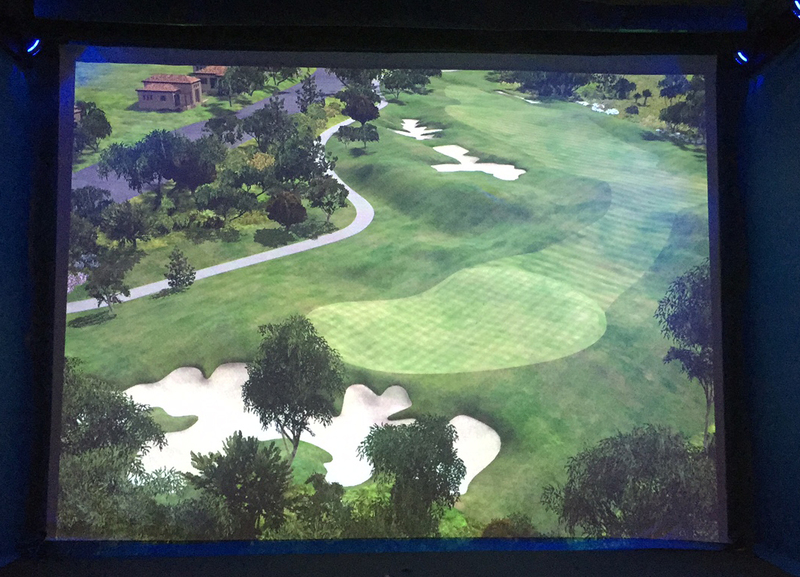 Golf Simulator Training indoors has never been this realistic and results oriented. 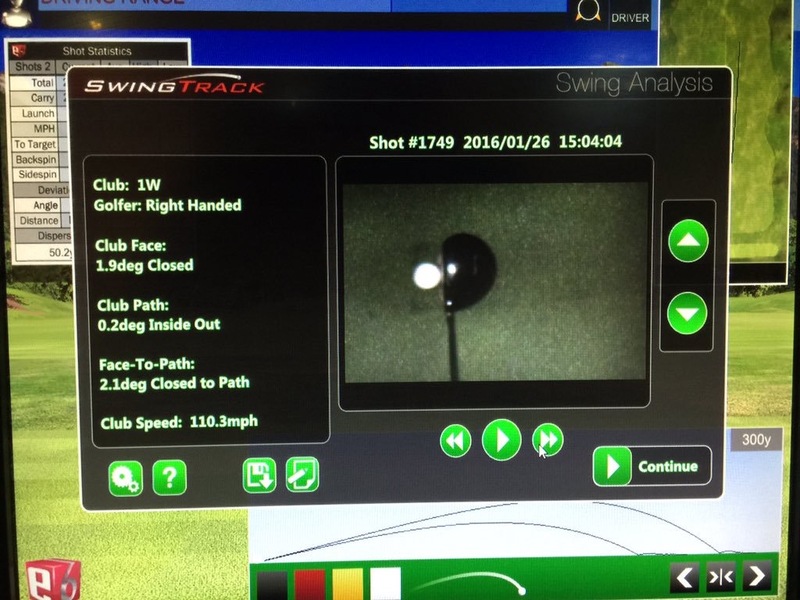 You will be thrilled to practice when you are able to see such accurate performance results. 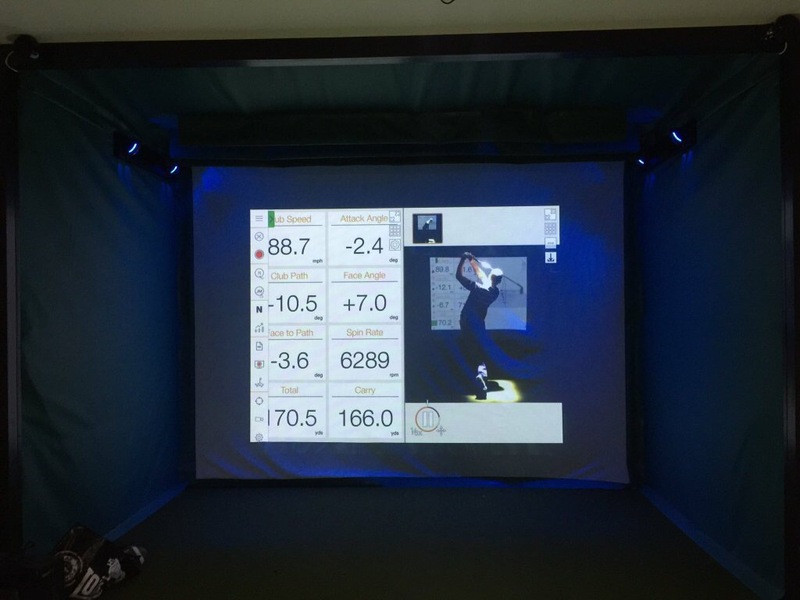 Total yards, carry, launch angle, ball speed, club head angle, club head speed. 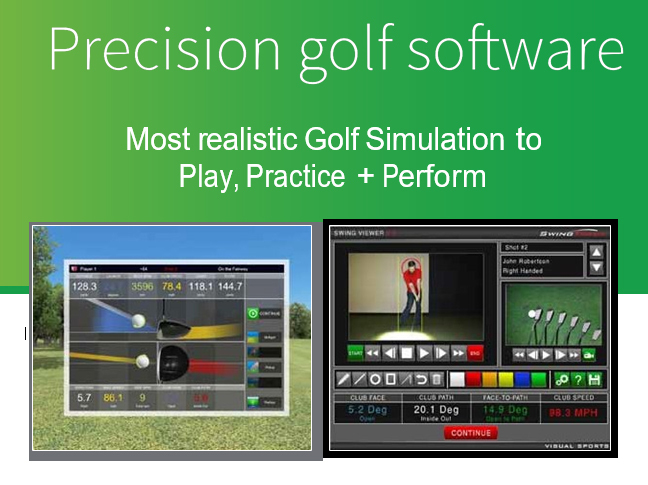 Green and fairway condition options Wind and weather adjustments + time of day customization. 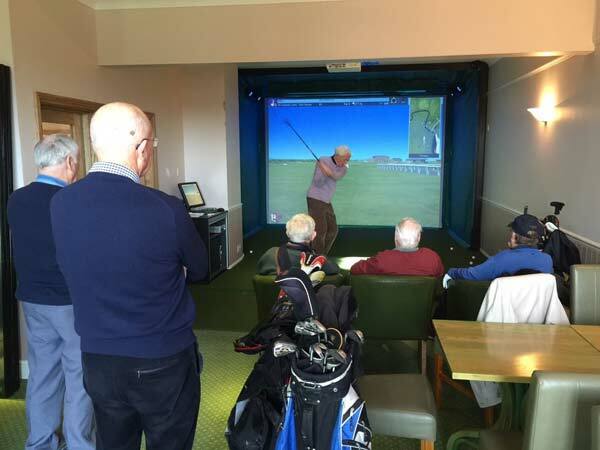 The system will not only provide the resident golf professional with a great teaching resource, the system also provides enhanced entertainment facilities for members, hotel residents and guest visitors. 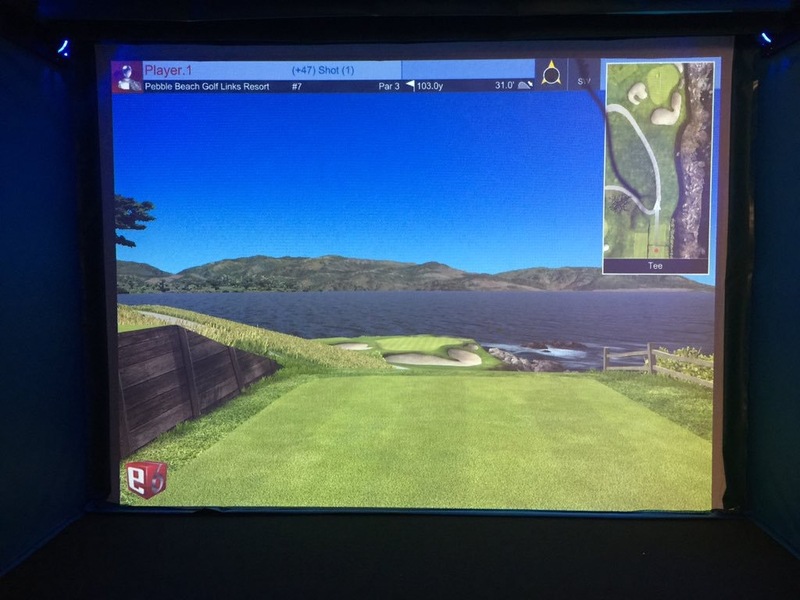 With 87 world famous golf courses, practice facilities and online tournaments, not to mention the 10 additional sports and games included on the system. 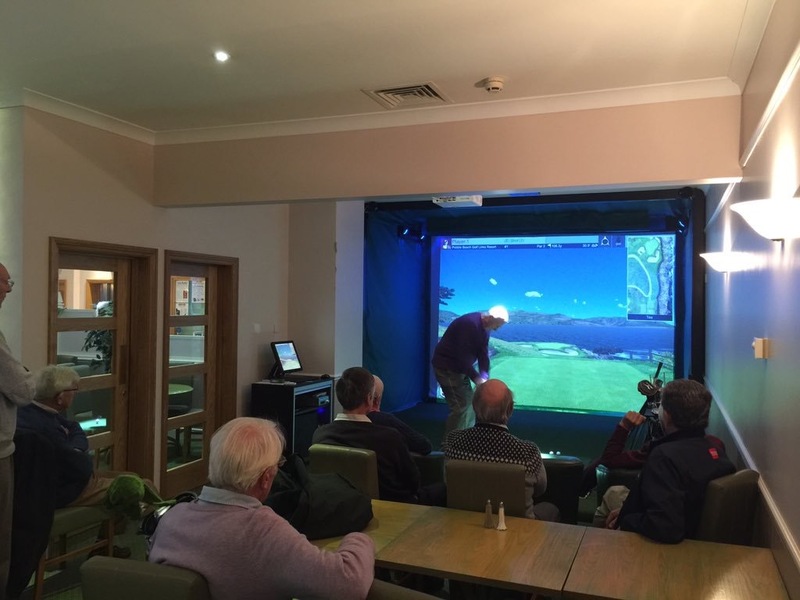 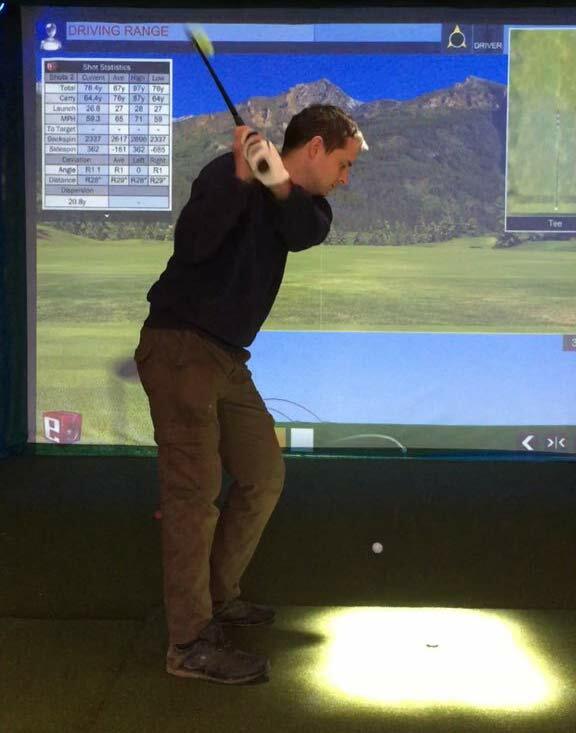 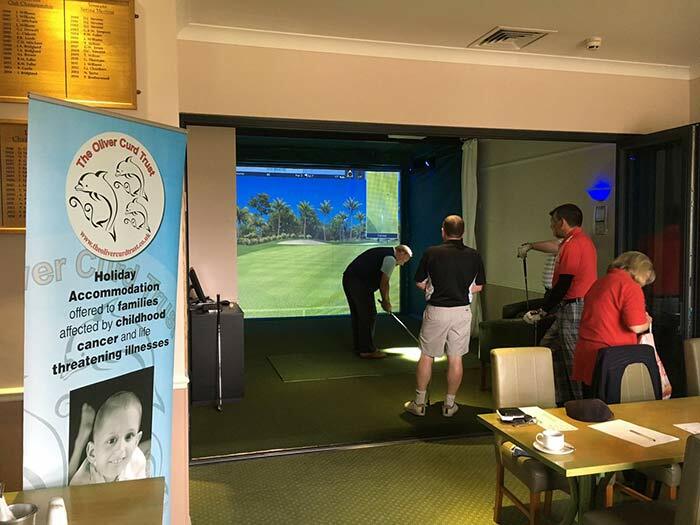 During the evenings as part of the golf school package our clients may use the simulator to work on their game or simply to unwind with the other golfers from the school.